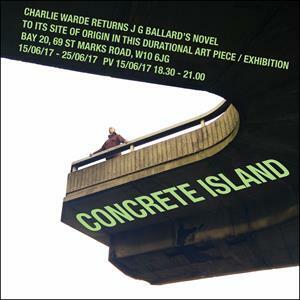 Artist Charlie Warde returns JG Ballard's classic novel Concrete Island to its site of origin in this durational art piece and exhibition. 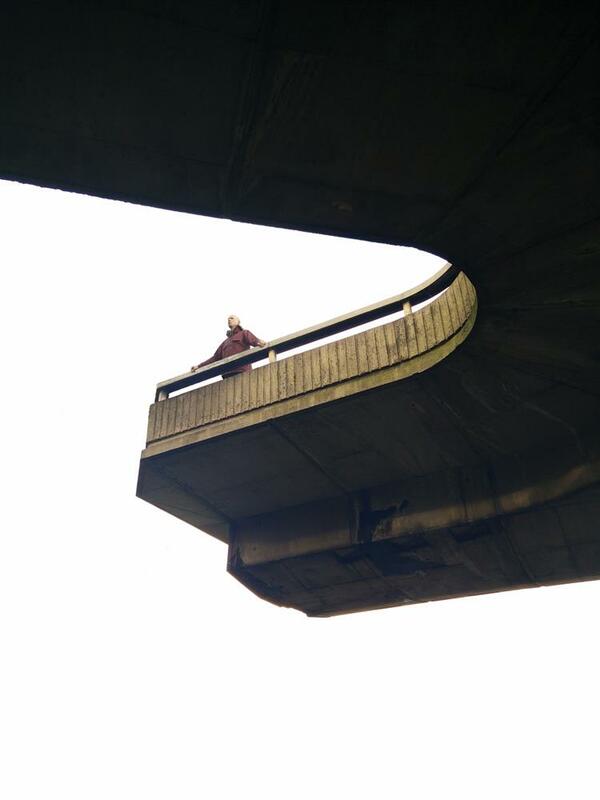 Support artist Charlie Warde as he lives beneath the Westway Flyover for 7 days, re-creating the urban dislocation experienced by the protagonist of Ballard’s Concrete Island. 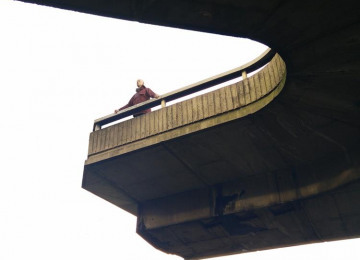 During his stay on the “island”, Charlie will create artworks inspired by the novel and his surroundings focusing on themes of connectivity, isolation and transformation within contemporary urban life, and the ultimate taming of the environment. 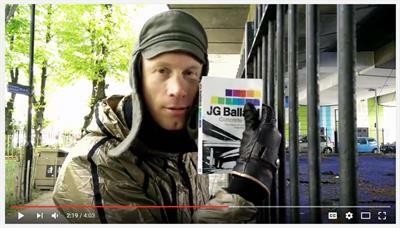 In 1973 JG Ballard wrote a story about a man on his way home from work whose car careers of the newly built Westway Flyover, an epic concrete motorway raised above the houses and buildings divided either side. He crashes down into an undeveloped site becoming stranded, a modern urban Robinson Crusoe. With meagre supplies and bizarre encounters he exerts his will over the confines of his dominion in a transgressive and transformative act of self-discovery. 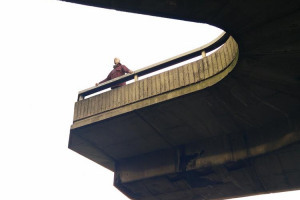 Provide food and support for artist Charlie Warde's week long internment on the "Island"
Charlie will create artworks inspired by the novel and his surroundings, raising the profile of an important piece of local cultural heritage which is still relevant today. 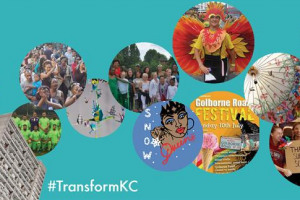 There will be the possibility to sign up for workshops leading up to the exhibition including a creative writing courses. 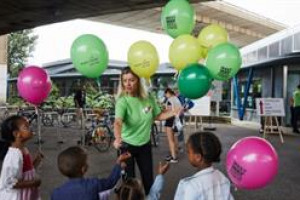 The project will transform the site from its current dangerous state, aiding its progress towards a safe environment for development by the grounds staff of Kensington & Chelsea. 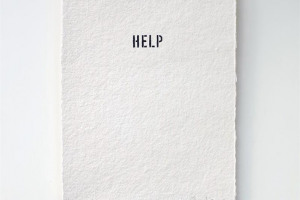 We are offering “Help” in return for yours. 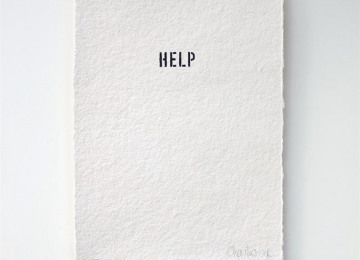 Those who support this project will receive a special edition artwork by Charlie Warde entitled “Help”. 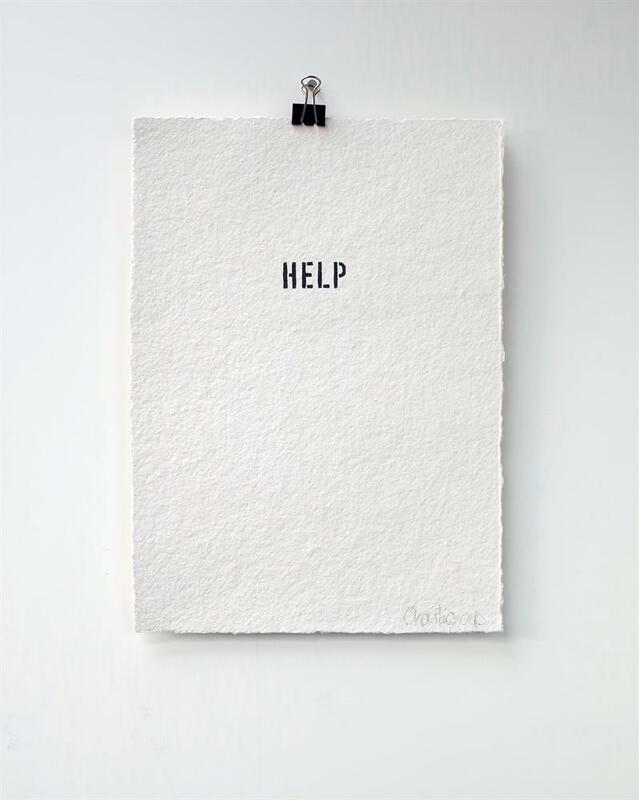 A donation of £25 will be exchanged for a limited edition numbered A5 print (one of 150). For £50, a signed and numbered A4 print will be provided (one of 150). You can also sign up for workshops leading up to the exhibition including a creative writing courses…..
As an artist, my practise is informed by Modernist urban planning and architecture. I question whether the utopian ideas behind the postwar period match up to their pescribed vision. I chart the decline of idealism, the cornerstone to construct a better world, and laments its passing. I trace this through the period’s buildings and urban infrastructure, the lived in framework of our neglected concrete heritage – the much maligned strata of London’s evolving skyline. 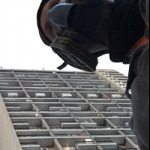 I was artist in residence in Ernö Goldfinger’s iconic Trellick Tower and 2 Willow Road. My work can be found in the V&A Museum and private collections around the world. Project Delivery Manager: charlie warde The Project Delivery Manager takes legal responsibility for receiving and spending the funds raised and ensuring the project is delivered.